With stores like Alicia The Boutique, Beyond 9, Kate Spade, Jonathan Adler and Castles Home Decor, Cherry Creek North is THE place to shop in Denver. Finding the perfect gift for the hard to shop for, to the world traveler is not only easy but a fun outing. 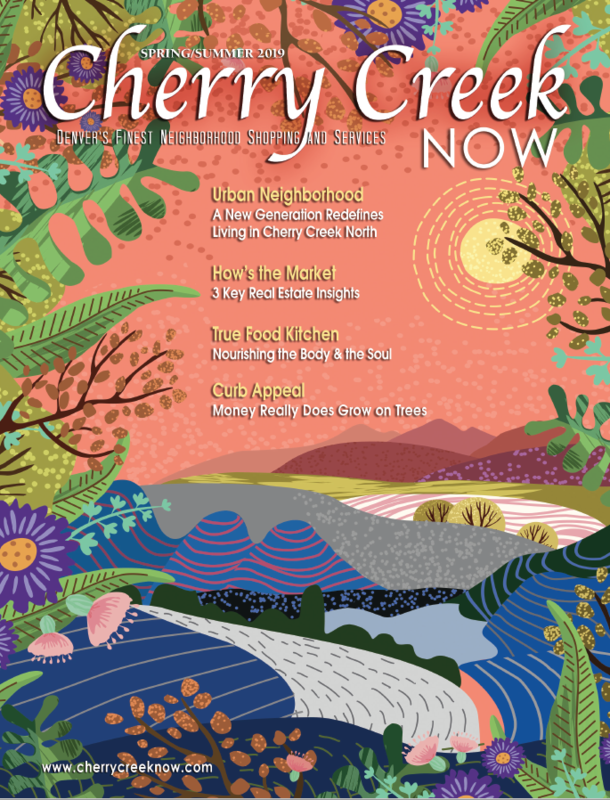 Shop local and shop CherryCreekNow! Le Soutien Lingerie December Specials!